Built from a love for the sweetest things in life, The Sweet Shop was created to be the cherry on top of your 4 Rivers experience. Since 2011, we have strived to be the ultimate destination to satisfy cravings and be the sweetest part of the day. Led by a batch of award-winning pastry chefs and talented bakers with a passion for crafting lasting memories through decadent desserts, the Sweet Shop team pours love into each one of their specialty cakes. No cake dream is too big (or too small) for our team to make a reality. We love a challenge, so give us your plans or leave it to our imaginative cake crew to create a mouthwatering masterpiece for your special event. From birthday parties and graduations, to lavish wedding celebrations, our specialty cakes are creatively customized for any occasion. SHOW ME THE SWEET STUFF! 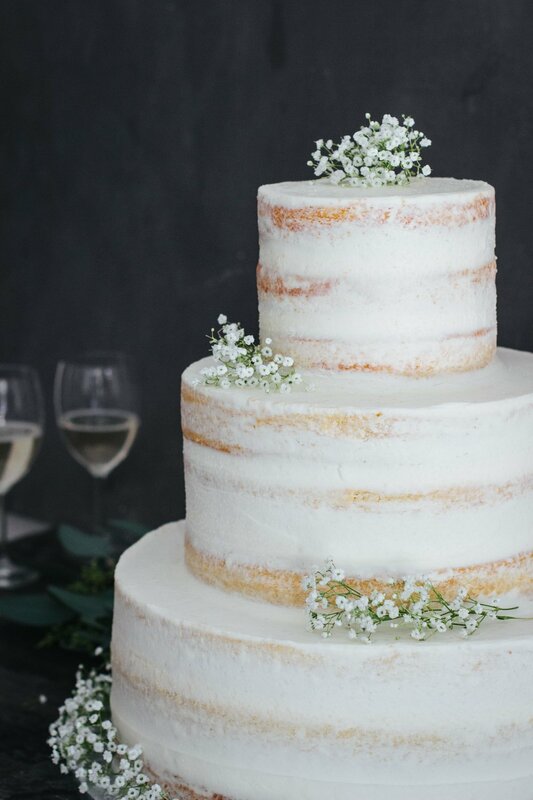 Consult our pricing page to help you decide which of the many options will produce the perfect cake for your needs. Contact us to start customizing your cake, get a quote, and even set up a tasting of some of our fabulous baked goods!